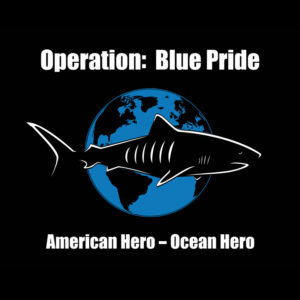 Operation Blue Pride’s (OBP) mission is to welcome Veterans into the scuba diving community. OBP provides basic and advanced scuba training and certification to Veterans, regardless of physical or psychological injuries. OBP enables Veterans to participate in scuba training that is adapted for each individual’s needs and in accordance with established certification guidelines. Please support Operation Blue Pride’s mission by Donating directly to their organization or by registering today for our 2019 5k.